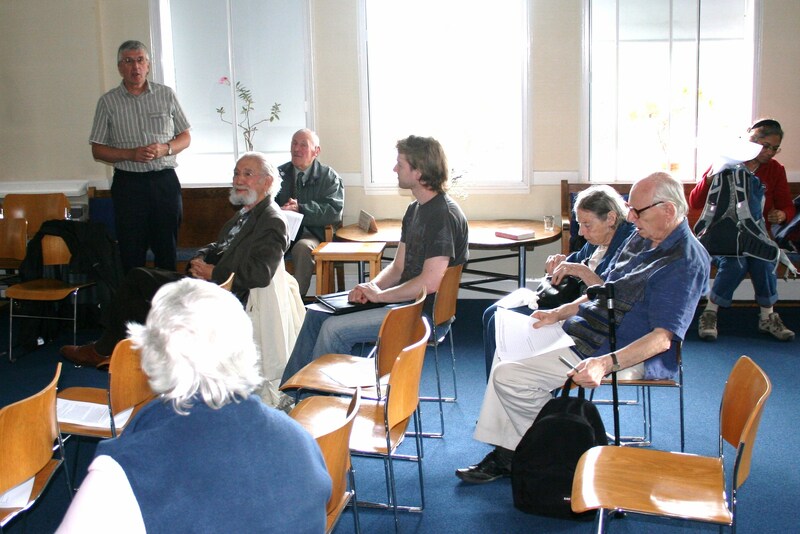 Matthew Jackson, of the Korean Spirit and Culture Promotion Project (KSCPP), which promotes Korean history and culture in the UK, gave a well-received talk to our Branch Members’ Meeting on Saturday 28 July on ‘Journey to Korea: working for the common good’. In other business, the meeting discussed the question of whether UNA Edinburgh should apply for registration as a Scottish Charitable Incorporated Organisation (SCIO). However, because the meeting was inquorate, no decision was taken. The question will now be considered at our AGM in October.